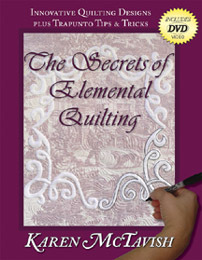 On-Word Bound Books develops & produces ideas which guide people toward creativity & adventure through inspiring media. 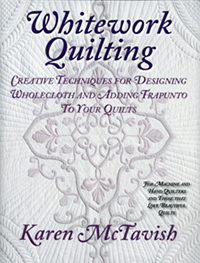 Click on a book cover for more product info. The Yamas & Niyamas is available now! The Yamas & Niyamas is the definitive guide to Yoga's ethical system. 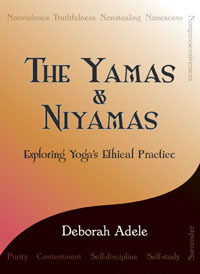 In this book Deborah Adele, ERYT-500, gives each Yama and Niyama its own chapter in which the philosophy of the guideline is woven with practical examples and stories. At the end of the chapter a list of questions is provided for group or self study. 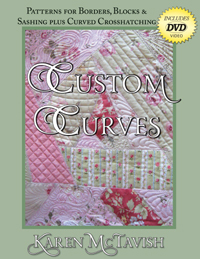 Perfect for teachers to use as a framework for an extended study or in-depth class. 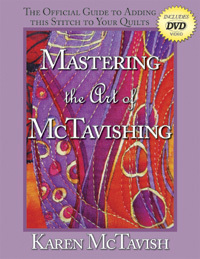 Also great for teacher training, book clubs, AA recovery groups, or anyone looking to live a more skillful life. Only $12.95. Over 100,000 books in print! Out of print. Used copies available on Amazon.com. 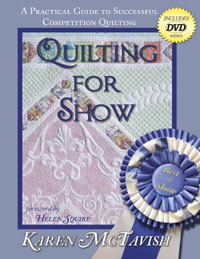 For wholesale information visit our ordering page.